Sephora.com offers the 15% off Yves Saint Laurent. 15% Off for VIBR via coupon code YAYROUGE . 15% Off for VIB via coupon code YAYVIB . 10% OFF for BI via coupon code YAYINSIDER . 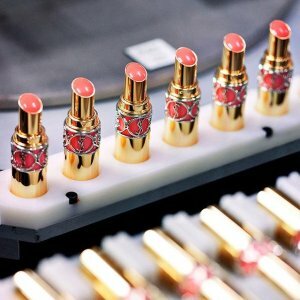 How do you become a VIB Rouge? How do you become a VIB?